E-mail marketing is very much necessary to nurture the relationship and amplify the trust of your brand among the users. You must generate email leads in order to deliver the best customer support and eventually it will help you out to generate more sales cycle. There are various techniques, but the e-mail lead generation techniques remains at the top. No one will be interested to give their e-mail address, but you should know that you will not generate any lead at the first round. Take the email address, make your brand, and give some time to the people to trust your brand. Then, you can generate the lead at the second round of the email marketing. There are various techniques and also you can do from social media also. 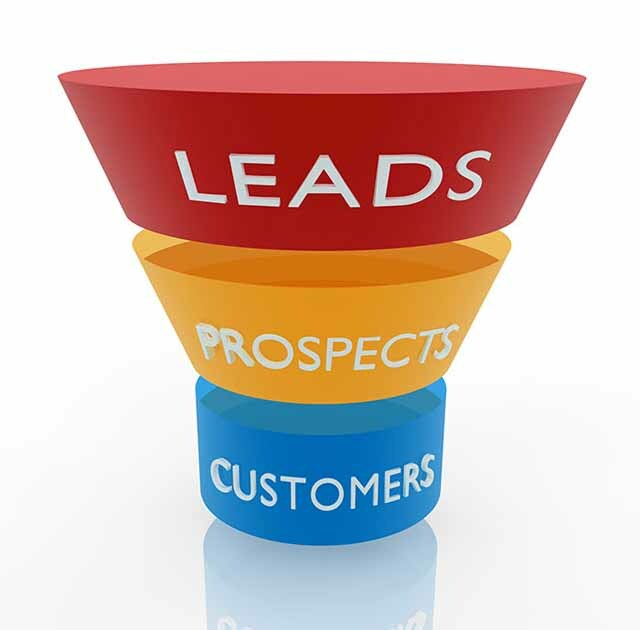 We will see from both ways the email lead generation strategies. But, you should be very careful because the major email providers have introduced the advanced filter options for the spam emails. Your ISP will get blocked if you follow these practices regularly. Let’s discuss about the leads first, leads can be thought as filling out a form, selling an eBook, or selling any kind of products or service from your behalf. Suppose, you have no best content available in the eBook and you want to nurture the relationship with your audiences, then here is the place where email generation techniques are so effective. You must send them emails, build the trust, and make them believe that your eBook is the best. In this way you can generate more and more business leads as an Internet marketer. Firstly, I will discuss the best practices here. How you can generate the leads to business through effective email marketing. The following mentioned are few lead generation tips on lead generation marketing through different internet marketing strategies. If you increase the incentives while selling the products, then you have the fair chance to increase the open rates by 50%. You can increase the incentives like giving discounts in the shipping, giving free gadgets while purchasing your products. In this way you can increase the open rates effectively and can generate more leads. You must keep your main message and call-to-action above the fold. If your main message comes behind the main fold, then there are 70% chances that the users will not even read it. In order, to keep the attention of the users you must keep your call-to-action above the fold. Don’t just clutter the emails with more typefaces. This will affect your conversions; you must have minimum 2 or 3 typefaces. it is proven from the eye tracking studies that generally the people see the logo first at the upper-left hand side of the email. Ensure that your logo appears in the upper-left hand side of the email for more visibility and more conversions. You must have the 600 pixels wide email, so that the users can read it without scrolling it. If your email is more than 600 pixels, then the users have to scroll it horizontally to read your full email. That’s the complete no-no situation and it will affect your conversions horribly. You must be prepared with the fact that your users have forgotten that they have opted in. You must set the auto-responders; to keep the people reminded that their email address is registered in your database. You can set the auto-responder for 1 day, 5 days, or even for 10 days to keep them reminded about your products. You must include the bonus material or any additional products as a reward for the users who have opted in. 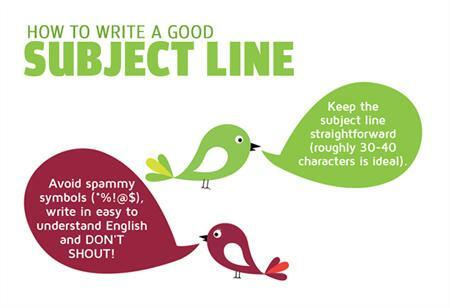 You must have the attractive subject line of more than 30 to 50 characters. Your subject line should appeal more urgency and it should give your users the perfect idea about the content before they open the email. Before sending the emails to the people; send the same email which you have prepared to the associates and friends. If they are able to identify your call-to-action, then you are on the right path. If not, then work more on your emails. You must have the separate landing page for your emails, which will show the same products with the same content, call-to-action and the price. Also, your landing page should look similar to the email in terms of design. And make sure that you have the tracking tools that which email and landing page is getting your returned visitors, in order to promote it more and generate conversions. These are the important points to be noted as an Internet marketer, to get the attention of your audience and generate more leads. There are many new tools to track the conversions, but don’t forget about the old tracking tools, which has been in the market for several years and they are the trusted one. Email marketing is the best practice for the Internet marketers as it is like firing the gun in the dark room. This way you can generate more conversions and the trust for your brand among the public. 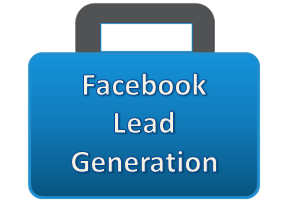 Now, I will show you email lead generation process through social media. There are many social media channels like Facebook, Twitter, LinkedIn, and Pinterest. Here, you can build the trust of your brand among your followers or the person you are following. You can nurture the relationship, amplify your brand, and can maintain the proper sales cycle for your brand. But, when it comes to get the email address, then it may become the tedious task for you. As, there are many fake IDs available on the social media channels, so you must track the proper email Id and then start selling your products through email marketing strategy. You must host e-mail gated Facebook contests or Facebook Sweepstakes to generate the curiosity of your brand among the Facebook users and fans. This is the best proven method to generate leads and the trust for your brand. Also, contests on Facebook will help you carry out the conversation between the participants. Also, this news will be shared from the fans to their friends, which will lead to more participants and more conversions. You must generate coupons which will allow the users to share the coupons, and it will have the immediate sales, which will allow you to get the e-mail hosted leads for your business. You can host group coupons or coupons directly on your Facebook fan page to generate the huge leads for your business. You must make the Newsletter sign-up tab on your Facebook page, where the users will give their e-mail Id in the tab. You can send them the offers and discounts directly in their email. You can have the appealing newsletter like “Join the Email club” or “Get connected”. This will help you out to get more email address in the legal way. You must include your email gated content on your Facebook wall where you share the regular content. If, you are selling the eBook, webinar, or any other product, then you must tell your Facebook fans. It will take them to the email gated landing page on your website. On your Facebook page, you can put your email gated content and direct them to your landing page. you must host the Facebook events and link it to the email gated landing page. 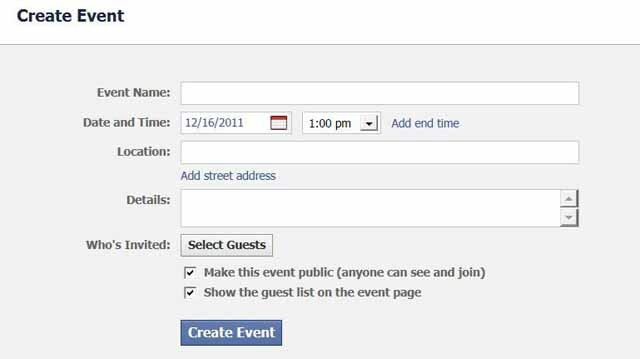 You must link it with your Facebook RSVP; you must not use the RSVP apps as it will not generate email lead conversions. You must link it to your online or live event. The event should be enticing, so that it will help you out to generate more email leads. You must link your email gated landing page with the Facebook ads. You can host the ads for less than $5 per day. This is the cheap tool to create more email leads for your business. You must give them the exciting offers, so that they sign up with your Newsletter form. Many of them gets feared, that their email address will be hacked, or will be used by others, or will be sold. So, you must give the exclusive offers to make them clear and believe in your words. Recently, Facebook has introduced in their Page Policy that you can include the call to action on your Facebook cover. This will allow you to have, more sign ups. You can also include the arrow on the Facebook cover to direct them to the Newsletter sign up form. Twitter is also one of the amazing social media platforms to generate email leads. But, you have to use their tools as they own their users. Twitter gives you the facility where you can add the link in your Twitter bio. Many of the company professional think it as waste. But, it is the best way where you can take them to the email gated landing page for signing up the form. Red highlights the link and don’t put the website link in the bio. You can give the fair idea to the person who is visiting your account in the 160 characters. Like the Twitter bio, you have the appealing option of Call-to-action in the Twitter background and personalize it. Like, you must have the clear worded call-to-action, if you are giving a 50% discount, then you must highlight them. Be clear to the users what you are selling and upload the image of the product. Also, choose the proper color to highlight the call-to-action. You can tweet your email gated landing page always. Tweet it periodically. You don’t have to think of the new content, you can re-use the tweets. Every user might not be interested in the book, but they will be interested in the questions. So, have the “Learn More” in the call-to-action. 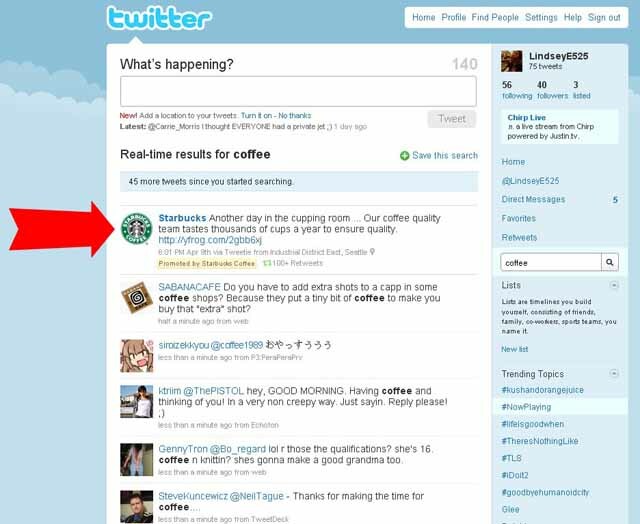 Inspite of tweeting email gated content; you can also use Twitter ads to promote your email gated content. You will have the option of promoting Tweet by paying a small amount to promote your email gated content. Then, the Twitter will spread to the interested Tweet Feeds according to the Geo-location and the interest. You must run the contest on the Twitter where the participants have to enter the contest by signing up the form. This contest will generate the excitement and will help you out to bring the trust factor for your brand. You can have the contest like where the users have to upload their images and the winner will be announced according to the maximum number of votes. In this way, you can fetch the email address and can directly post your email gated content directly on their wall. You can have the Lead Generation card on the Twitter platform, so that the users will get the direct offers when they redirect to the landing page. You must have the regular blog board for your blog articles. And, you must have the same title as per your blog titles. This will help the users to find your blog board and blog posts. You must have the “free stuff” board, and you must pin updates where it will redirect the users to the email gated landing pages. Also, use the proper keyword, so that the users can search your board more easily. You will find that most of the re-pins are of coupons. You must generate the coupons on your website, and the users can fetch those coupons by exchanging their emails. 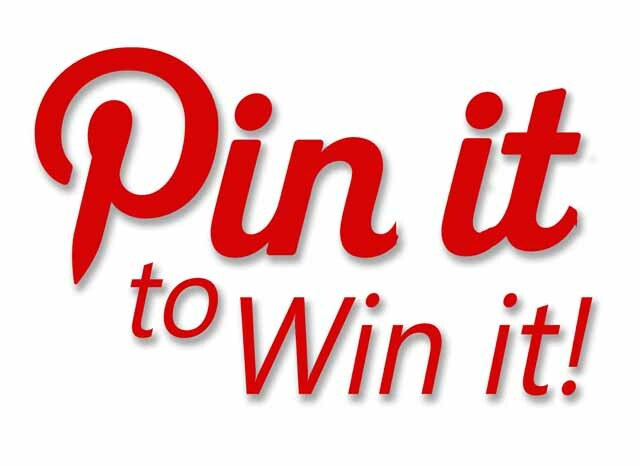 Host a “Pin to Win It” contest on your Pinterest board, where the users have to pin the email gated contests on their pin board for winning the entry. This will help you out to reach more number of users. As you know Pinterest is the visual site, so you must pin the connecting images with your email gated contents where the users can get connected. Also, you can use the lifestyle images to do so. Rich pins is the new formula from the Pinterest, where it has the real time updates. Suppose, you have pinned the price of the email gated content, and if you change the price on your website, then it will automatically update the price. Pinterest is the interesting and most appealing platform to generate more email leads for your website. Google+ is the recent popular social media platform, where the users are using it for promoting their blog. Google+ allows you to have the neat and clean page when you host any contest. You can circle the segments and can approach the users in the neat and organized way. This way you can approach the targeted visitors, to fetch the connected segments, and the highest email leads conversions. You must host the contest on your website like photo contest or essay contest, and share it on Google+. You must post the prize with the appealing images, and the brief details. Always, use hashtags for the posts and share it with the surrounding communities. 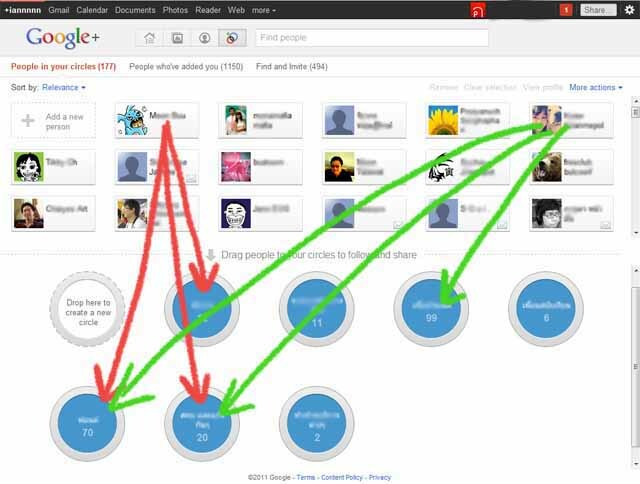 You must always join communities on the Google+ which represents your business niche. Then, establish yourself and gain the credibility. After getting established, you can post the email gated content to the communities. Google+ helps you out to host the video interactions through Hangouts. You can have the video interaction with the various users and make a landing page for the participants and RSVP to the viewers, to get the lucrative email lists of the participants. Generate coupons and link it to your email gated content. Then, post it on the Google+ with the link of the coupons or group coupons. Use hashtags and share it with the communities. Google+ allows you to have the video interactions through Hangouts and you can have the relationship with the surrounding communities also. This will help you to bring the trust factor in the brand and generate more and more email leads. Instagram is the most popular Image sharing social media channel, where the users share their innovative photos with the surrounding community. If you are using Instagram, then the photo sharing contest is the best idea to generate email leads. As, people love to share their images, this will be like the desirable contest for the participants. Use the contest related hashtags, so that it should reach more number of people and they participate in it. Then, you must gate the contest, where the users have to share their emails to participate in the contest. You must always post the photos of your business events which you have hosted and must post the dates of the upcoming ones. Post behind the scenes photos to generate the excitement. In this way the Instagram followers will have the exclusive deals, and have the RSVP landing page where the users can sign up their spot by sharing their email address for the upcoming updates. 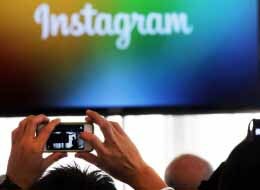 Instagram is the popular image sharing social media platform, so you can use it from your mobile also. Always use Geo-tagging features and Geo-tag your updates through your mobile phones, and drive the traffic to your email gated content. You must generate the coupons, as the users love to have the offers on the deals. Then, post it with the specific and interesting image and link your coupon with the landing page. Also use hashtags for the coupons or for the campaigns. Instagram has been the authentic site, so always highlight your brand. You must engage your users by tagging them in the updates, sharing their images, and respond the comments whatever has been made for your brand. This will increase your brand value, after getting established, then start sharing the email gated contents and drive the traffic to the landing pages. Generating email leads is no simple, as the users don’t like to get disturbed with the spam emails in the Inbox. So, you have to tweak your strategies and have to do some work before even thinking to get the email leads. You can have the same techniques which are mentioned above or you can take the help of the social media channel. A social media channel is the best way where you can use the strategies and can fetch out the email leads. You can host the contests and can fetch the email address and then you can send them the deals and exclusive offers if they wish to purchase your products. Firstly, you have to make the trust among your users for your brand then you can host the mail gated contents for more email leads conversions.